I feel like I start every blog post with an apology for not blogging and it is old and boring. Blogging is something I have done for fun in the past and then when it stops being fun and more of a chore I just stop. My business has taken a huge leap forward and I have been spending most of my efforts and energy on that. However, I was invited by Hayley from Bonjour Blogger to attend Blog Club and to be honest I feel invigorated and inspired to start blogging again properly. 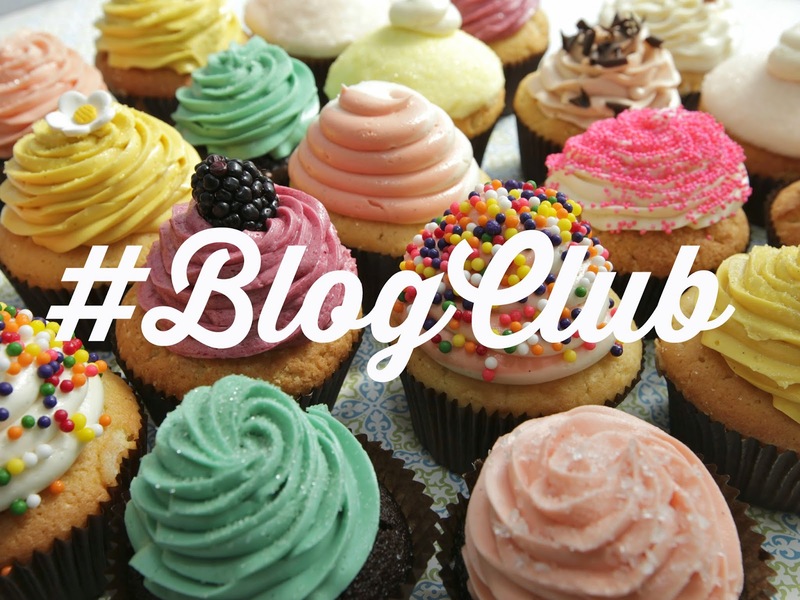 Blog Club is a group of bloggers from the South West/Bristol region that meet up and discuss all things blogging, and each meeting has a theme to deliberate, and also eat a lot of cake, lots and lots of cake. In fact next time I reckon I will bring my signature lemon drizzle bake with me. This months meet hosted at the very spectacular Specialist Office thanks to Gina who is the Social Media Manager there. Sophie lead the meeting and kept us focused and on track with this months theme being sponsored posts. Now although none of my plethora of blogs have been 'big' enough to be approached by a brand to do a review or been asked to do something within the sponsored post remit, I am a brand who has asked bloggers to review products. This was great as it gave the discussion perspectives from 'the other side' as it were. We covered people being pro-active about getting things to review, what to do if you dislike a product, how you can be ethical, how we felt about blogs that pretty much exclusively only blog with gifted items or sponsored posts, bloggers including gifted items in ~haul~ posts, and the way that the new younger crowd of bloggers approach things in a different way to us, and how their blog are now more of a brand. The main thing I picked up from the discussions were that no one felt comfortable with bloggers who consistently and continuously post things that were given to them by brands. Interestingly my mentor at the the Princes Trust asked me who my favorite fashion designers were recently and although I could reel off 5/6 that sort of appealed to me (Luella, Gaultier specifically costume design in films, like in City of Lost Children, Vivienne Westwood, Alexander McQueen, Tata Naka, Moschino in the 90's) I couldn't say that any of them really truly inspired me, and that from a young age people around me and the high street and street fashion influenced me. From growing up in North London and hanging out in Camden and Harrow Skate Park with alternative fashion, to Live Journal fashion communities, and bands were who I aspired to be like. This totally translates to how I feel about fashion bloggers. I usually follow a fashion blog because I really like the persons style, if it is a plus size blog then it would be to see how they sourced cool stuff, or new places to shop rather than evans. Trying not to neg on anyone or any blogging group/community but all I tend to see is the same dress given by a fashion brand on everyone and everyone loves it. This gives me no sense of what your actual style is, this is something that has been chosen for you, or you have chosen it out of limited options. The general consensus was that its cool to get receive things, but 3 or more sponsored posts a week is excessive and not giving us a true representation of what you are about.